Fr. John Wilson is grateful to be here to spend this time with his dear friend. He extends his loving affection to you, Christmas Blessings, and sincerest “Thank you” for your response to his letter. Please pray for him during this visit and his return home in December. 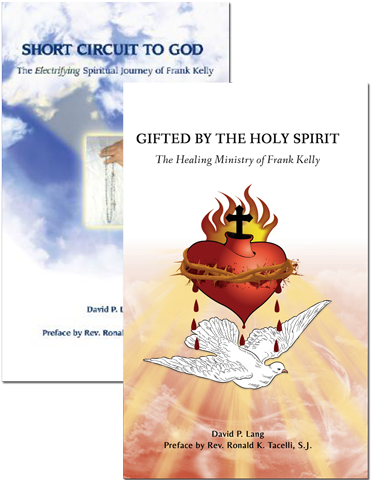 Welcome to Frank Kelly’s website. 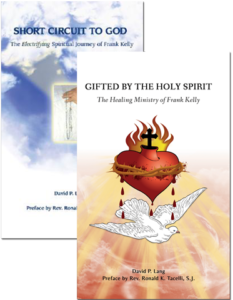 Here you’ll find his latest event schedule, access to order his books, Short Circuit To God and Gifted By The Holy Spirit, links to resources to help you in your spiritual journey, including books, CDs, DVDs and other Catholic organizations. 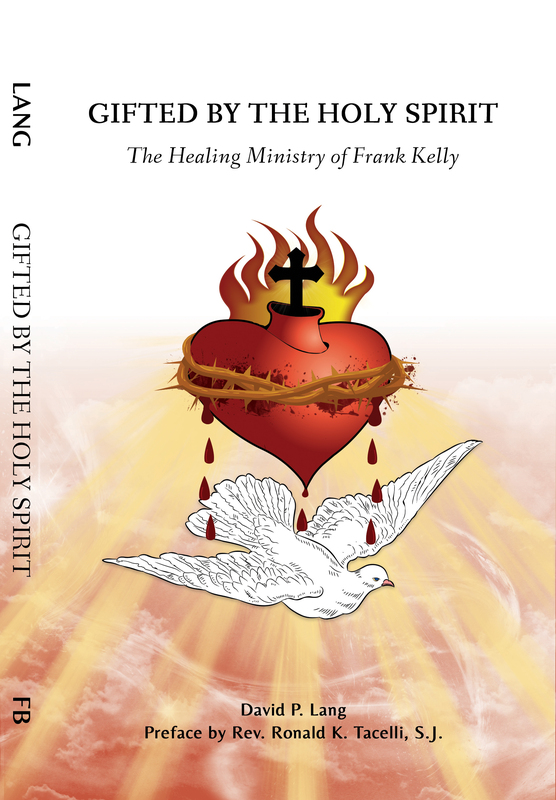 If you would like to request Frank Kelly to a healing service at your parish, please use this request form.